Earlier this year we resisted the urge to automatically reach for the black pencils, and instead we dug out our coloured ones to work up an identity for a new recruitment app called mploy. Created by a couple of guys in the hospitality sector, mploy is looking to shake the temp agency market up, and has just launched. It’s been finished for a while, but we finally got a shot in after she had a bit of a clean. 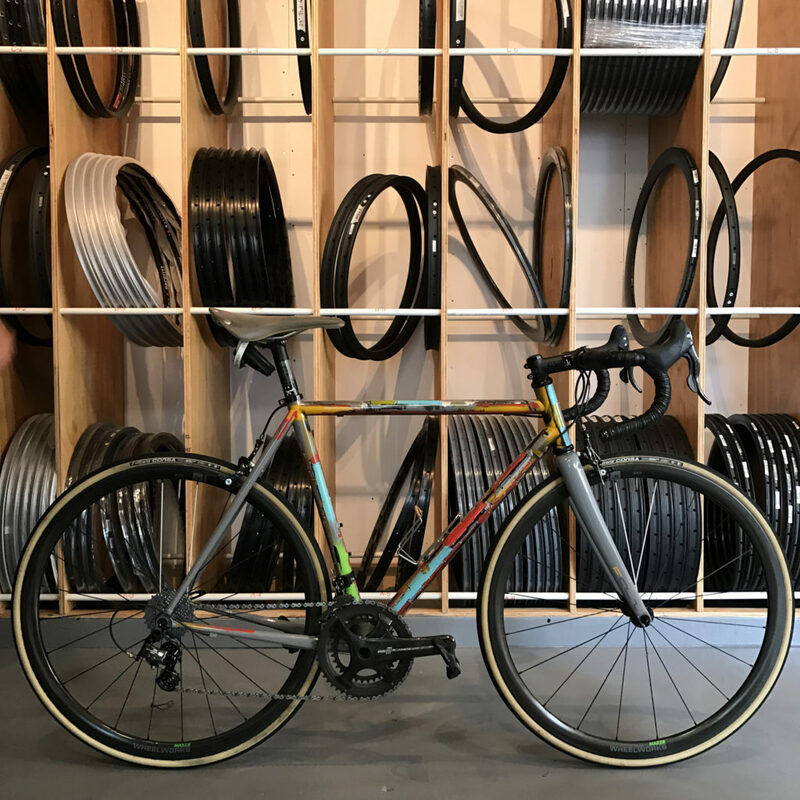 Frame and paint by Dario Pegoretti, hoops by Wheelworks. 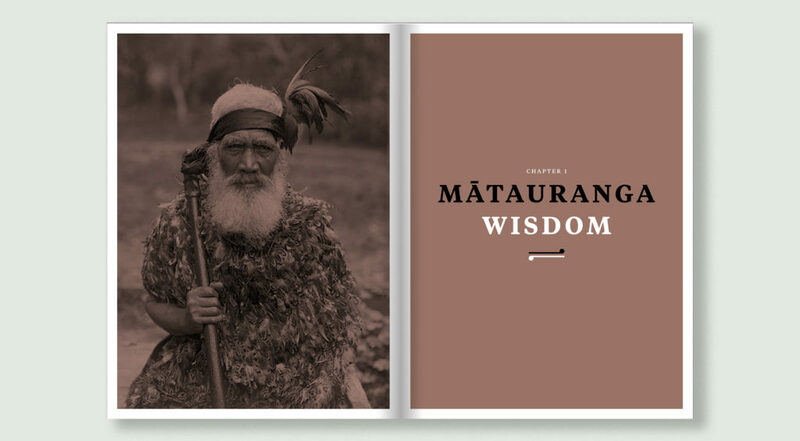 We were wise enough to take on the design for this book called Mauri Ora, Wisdom from the Maori World by Peter Alsop and Te Rau Kupenga, published by Potton & Burton. 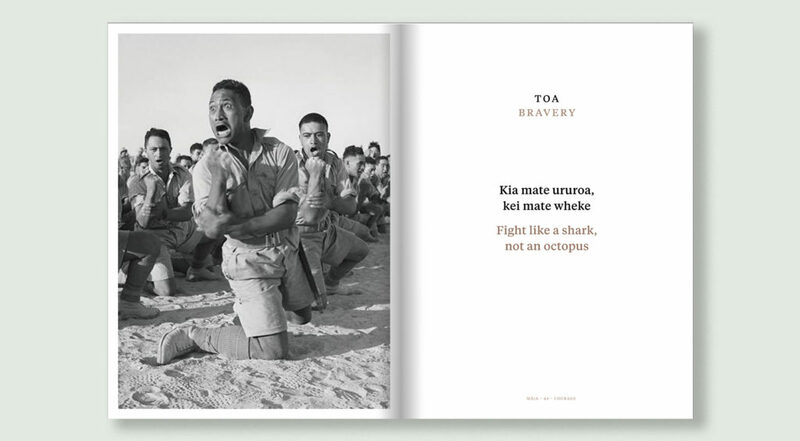 Printed in two colours and featuring images from various collections, the book offers a unique perspective on the world of Maori. 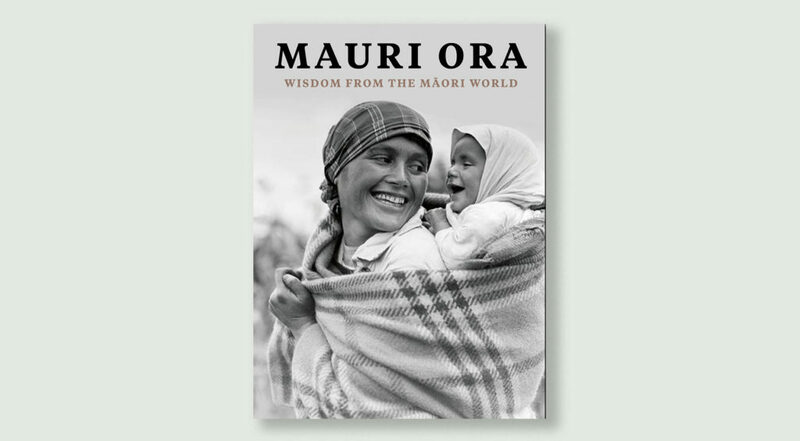 Available from any good bookstore, and here. 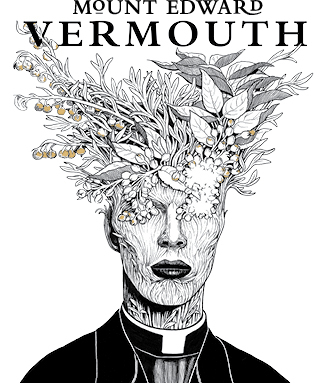 This is, for all intents and purposes, New Zealand’s first vermouth, created by the ever clever folks at Mt Edward (makers of some pretty choice pinot and riesling too). Inspired by Polish theatre posters and Bowie (RIP), the illustration is by Callum Robertson, art direction and design by Gas. 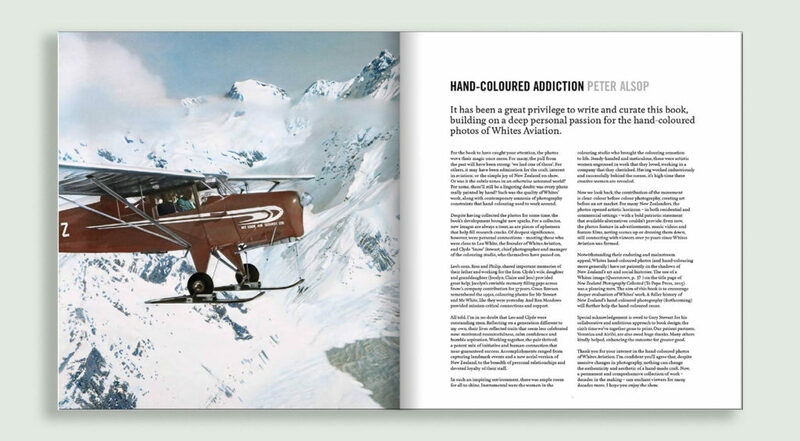 Available at selected cafes, bars and restaurants. Negroni time. 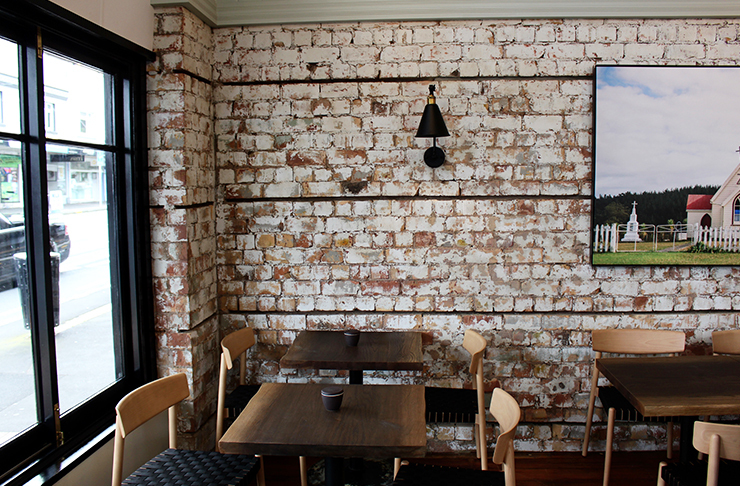 Frasers cafe is in Mt Eden, Auckland, and makes (by many peoples opinion) the best cakes and coffee in the city. What they don’t do is update their interiors much, it being 18 years since the space was given any sort of love. 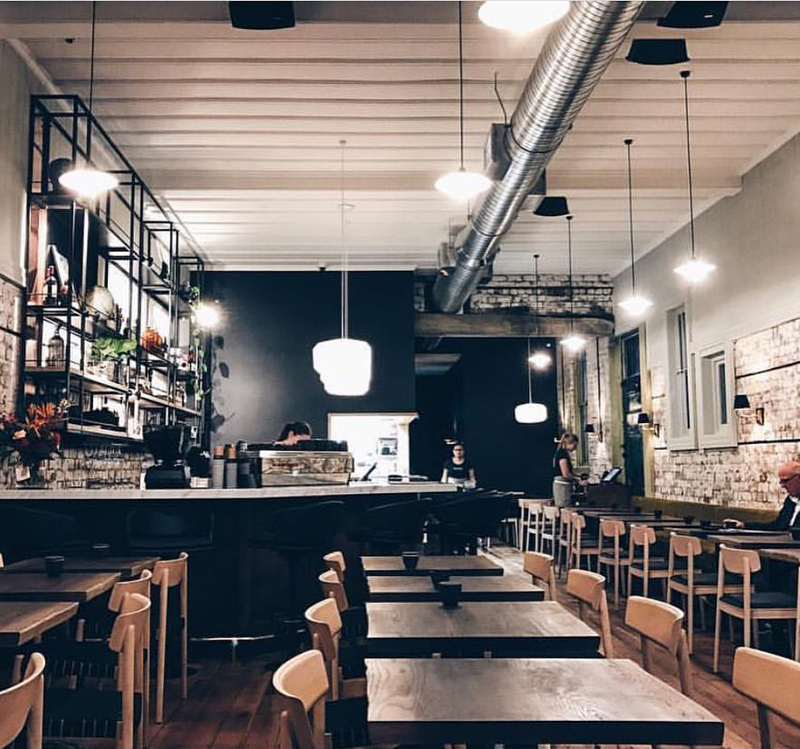 We were approached, along with Charlie at Nott Architects (together as Two Right Group) to update the space after the building had been strengthened. 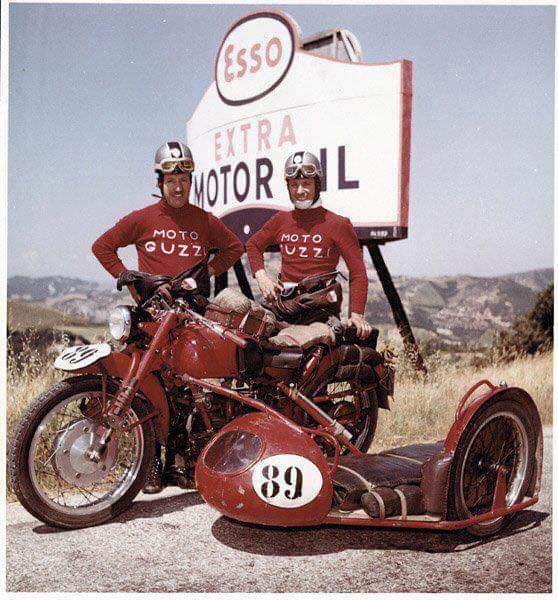 As well as making the space more luxe, we created a new logo, website and menu design, as well as supplying some tasty props for the shelves, including an early Viner racing bike. 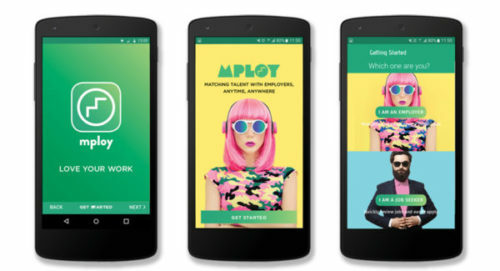 Boost are a NZ based web and mobile app company. 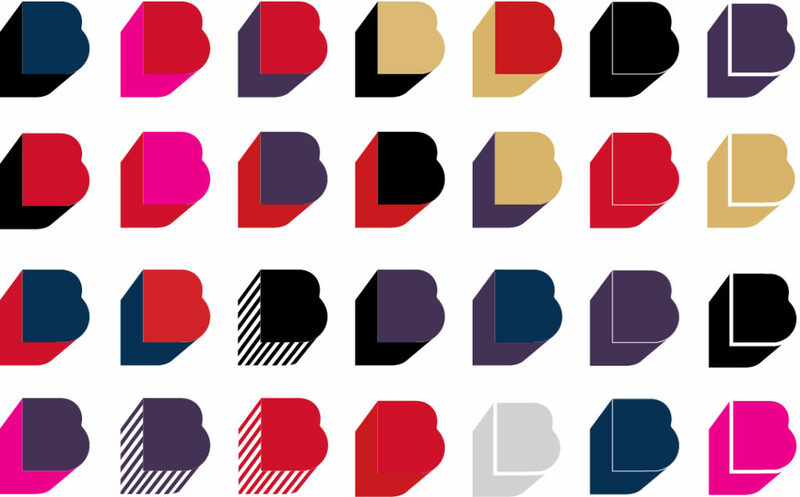 They approached Gas to update their brand, with a mandate to keep red in the palette. Needless to say while we listened to the client we also couldn’t help playing, making the identity extremely flexible, which is nice. 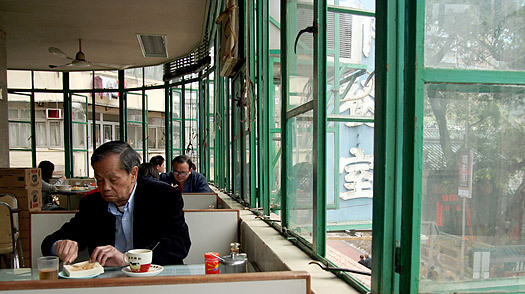 Mr Go’s had been opened for just 3 months before an earthquake made the building unsafe. But in that short time it had created quite a following. 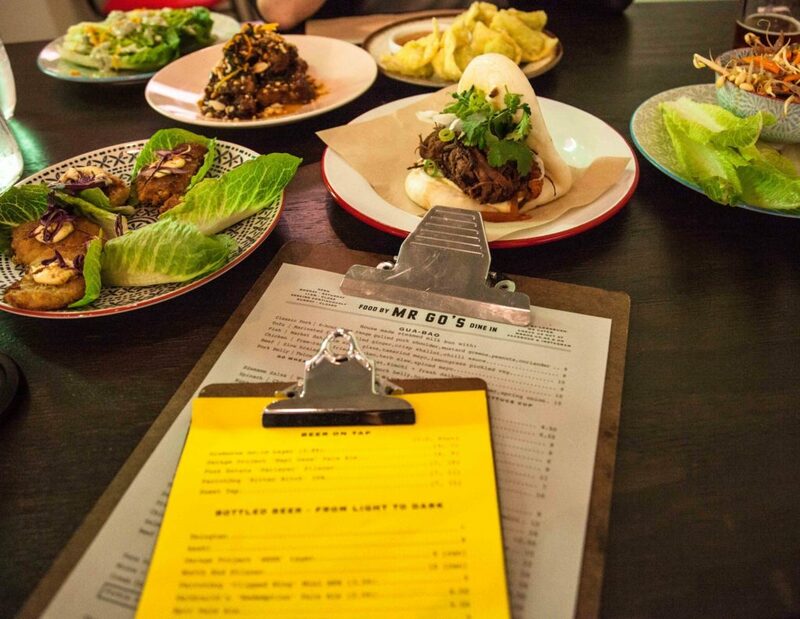 Now open again, they’re back serving Bao buns, craft beer and cocktails. 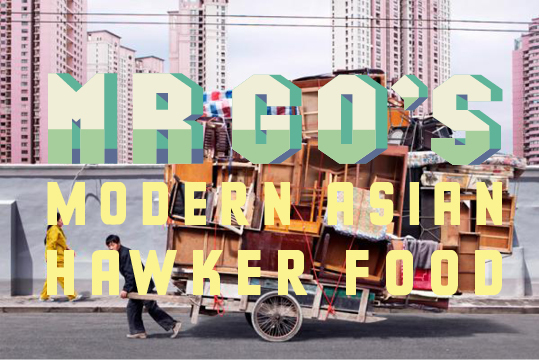 Named after an early Chinese market gardener in Wellington, Gas were called early on to develop the brand, creating a suite of logos, website, signage, posters and an unhealthy craving for the Kung-pao cauliflower. Welcome back Mr Go. 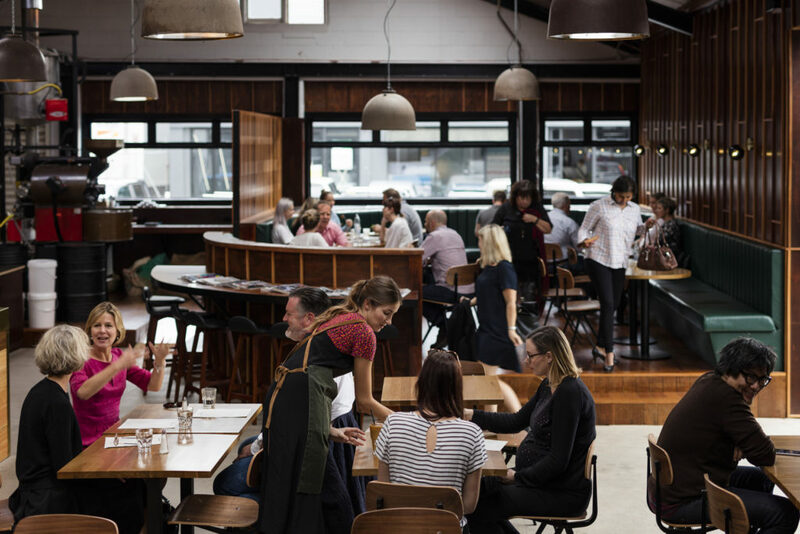 Gas, along with Nott Architects, working under the Two Right moniker, created the first Auckland presence for L’affare. 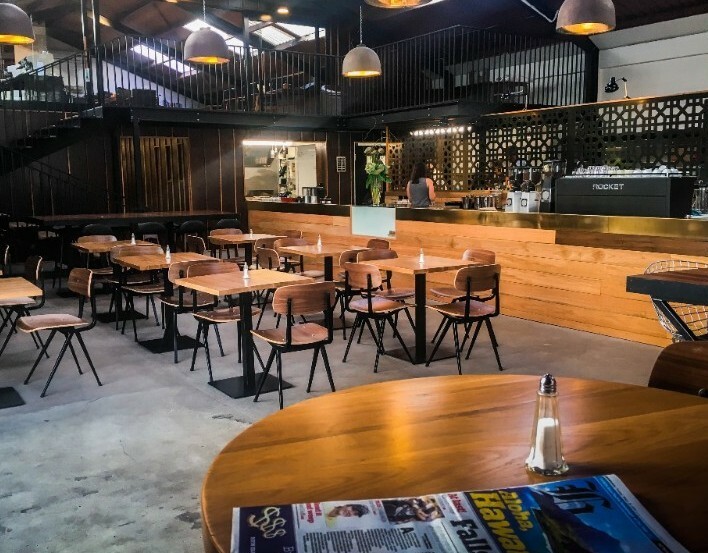 Housed on a back street in Newmarket in an old industrial space, we designed a roastery, cafe and office space based on a Madmen meets Goldfinger theme (we had inherited some mid century furniture from the old CEO). Coffee up! 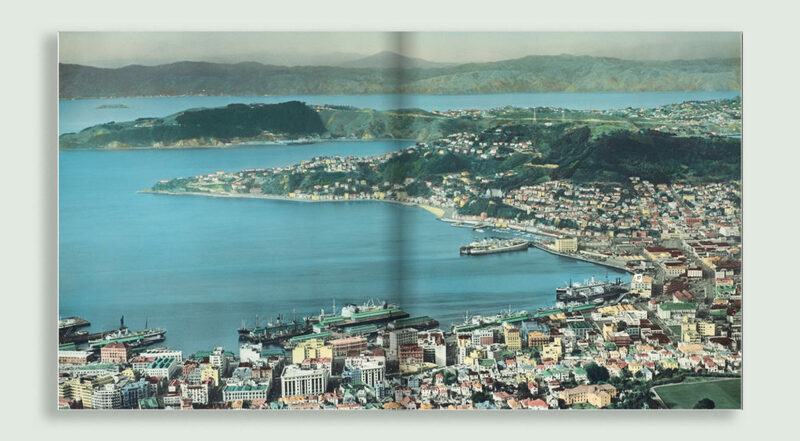 Another year, another big picture book from Peter Alsop. 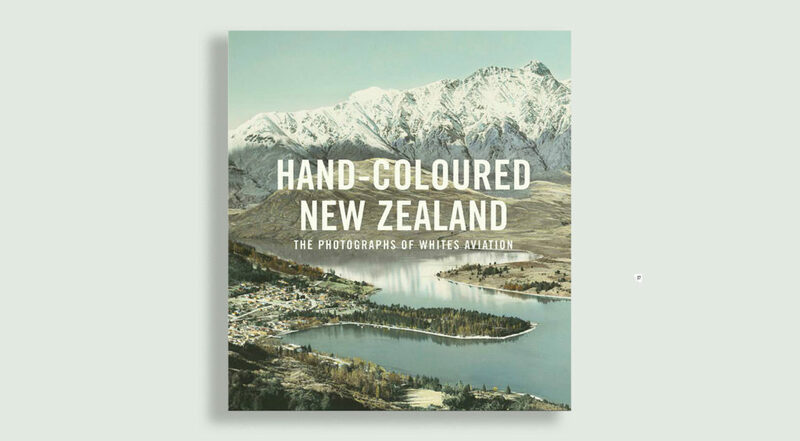 We designed, retouched and laid out this tome on the history of Whites Aviation, New Zealand’s pre-eminent aviation photographers, over a period of 6 months, and are pretty chuffed how it worked out. 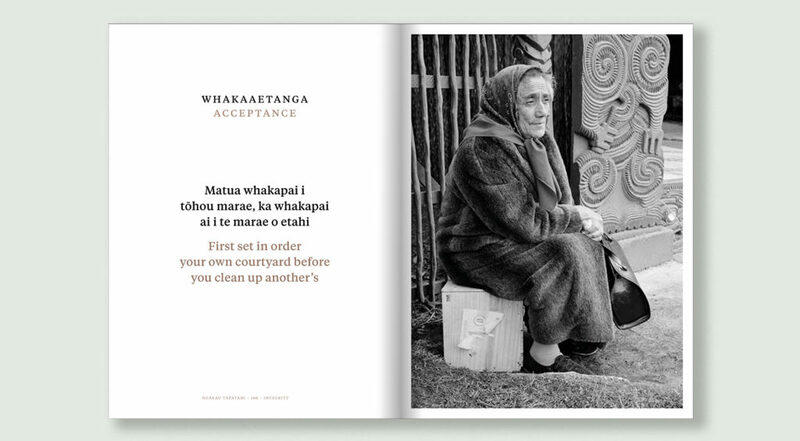 Available at most good bookshops (the ones that are left anyway, don’t get us started), or here.